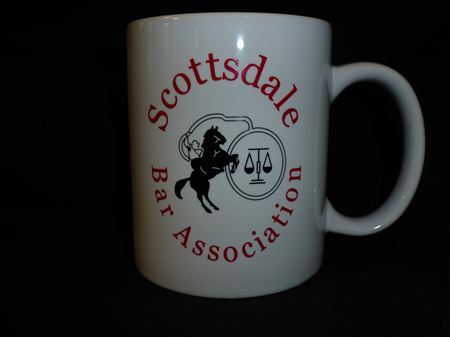 The Scottsdale Bar Association is selling white coffee mugs with the SBA logo in color. The logo is on both sides of the mug. Cost is $10 (cash or check) if purchased at the luncheons or socials. 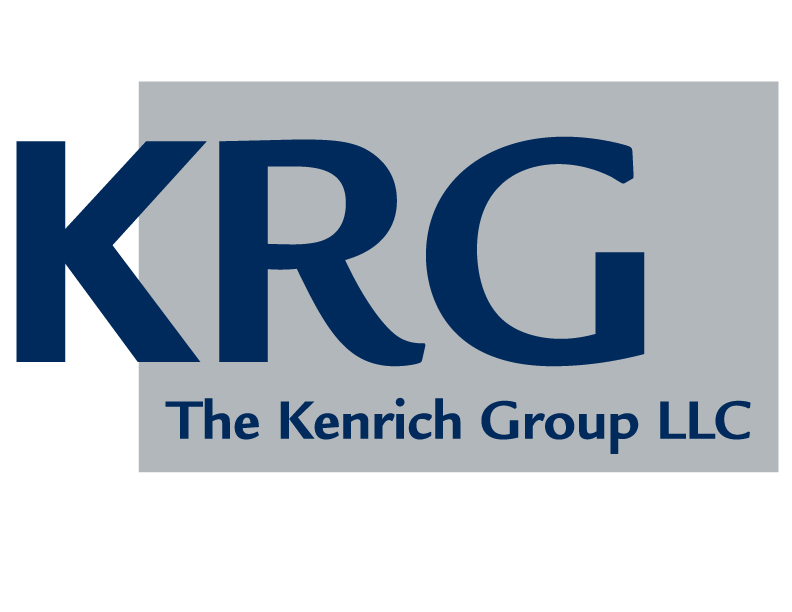 We can also mail coffee mugs at a cost of $15 each (email scottsdalebar@aol.com for more information on having a mug shipped to you).